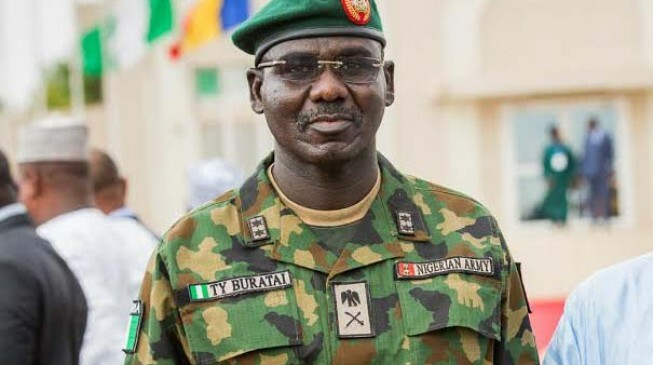 The Chief of Army Staff, Lt.-Gen. Tukur Buratai, on Monday in Yola, described Abubakar Shekau, the factional leader of the Boko Haram Terrorists, as a mad man. 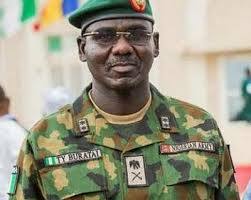 The chief of army staff said the army had stabilised the security situation in the North-East. “There is need to ameliorate the challenges of the IDPs,’’ he stressed. 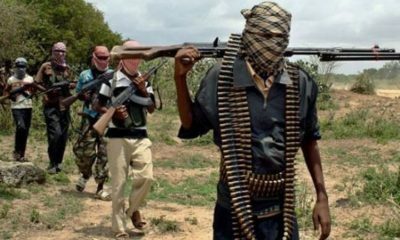 The News Agency of Nigeria (NAN) reports that while paying courtesy call on Governor Jubrilla Bindow of Adamawa, Buratai said that the fight against insurgency had reached an advanced stage. He said the major challenge now was humanitarian and called on the government to provide the needed facilities to enable the IDPs return to their communities. The governor commended the army for degrading the insurgents and promised to continue to support the military. 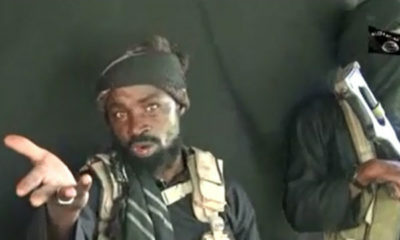 I thought you guys said Shekau is dead? Now he is a mad man! Do you mean a dead mad man? I don’t understand. The Army is always giving contradictory reports. Why can’t they say something for once and mean it?